You have only a few seconds to capture a reader’s attention. 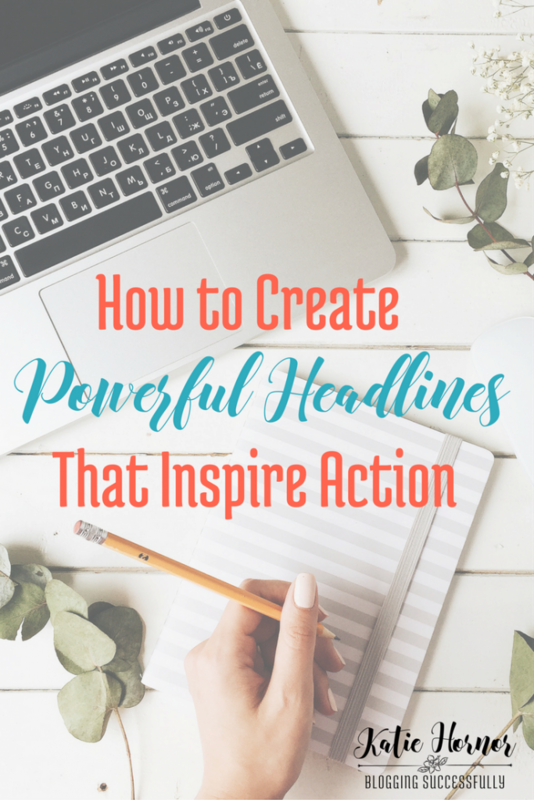 One of the single most powerful tools you have to accomplish this task is your headline. This is something that you can improve on no matter how good you get at it. There are several keys to a compelling, and selling, headline and a few tips I picked up from my own studies to help you to it better. According to psychologists, our buying decisions are based first and foremost on our emotions. Move someone deeply or make them want something and they will find the money for it. These tap into readers' desires to feel smart and powerful. For a headline to be compelling it must use active language – language that shows movement, action, and commands attention. That is a fine headline however it doesn’t command action nor does it really tap into any emotions. Look at this one: Conquer Your Sugar Cravings With This Simple Step. Conquer is an active and emotionally powerful word. Readers receive the benefit of feeling powerful and in control and it commands action. The word YOU is a very powerful word. It lets your readers feel as if you are talking to them specifically and interested in solving their problems, issues and helping them achieve their desires. Ask a question: Do you want to ensure your financial future? You need to know what your target market wants. What are their hopes, dreams, desires, and problems? Understanding your audience will help you create an emotional and powerful headline directed specifically at your audience. For example, if you sell fitness equipment and your audience struggles with feeling attractive then you can create a headline that highlights a specific benefit your fitness equipment offers to solve that problem. If you sell a parenting or homeschool course or a DIY class for refinishing furniture, then you can create a headline that highlights the specific need your readers have and how to solve their problem. Not only will this give you practice writing compelling headlines, it will also help you hone in on your perfect headline. And if you think you have a few winners you can test them for conversion rates to find out which headline is more effective. Or write more posts on the same topic using the other headlines and link them all to each other. Marketing and copywriting experts consider your headline to be the most import element of any effective blog post or marketing piece. Take the time to learn how to craft a compelling, and selling, headline and you’ll reap the benefits for years to come. To download a free Headline Hacks idea sheet, click here.